The integration of videos is relatively simple. In the case of YouTube you simply copy the address from your browser bar and inserts it into the text. When sending the text embedding is done automatically. On some video portals this integration method unfortunately does not work. 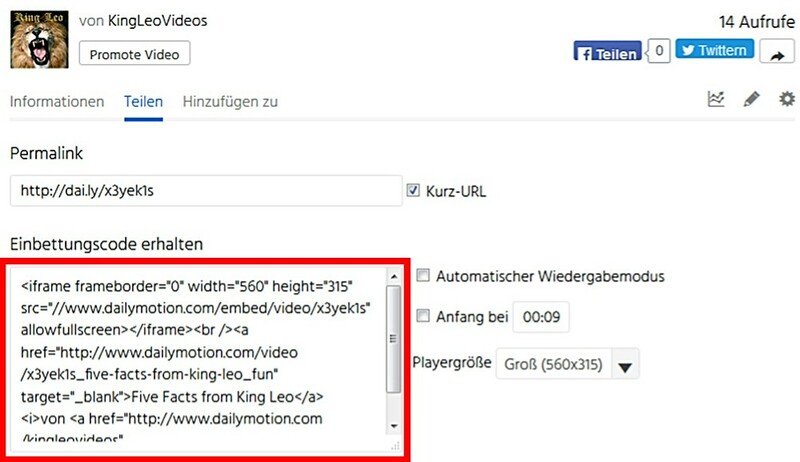 There is then the possibility to integrate the video with the HTML Code . For this ye must however contact the Administration.